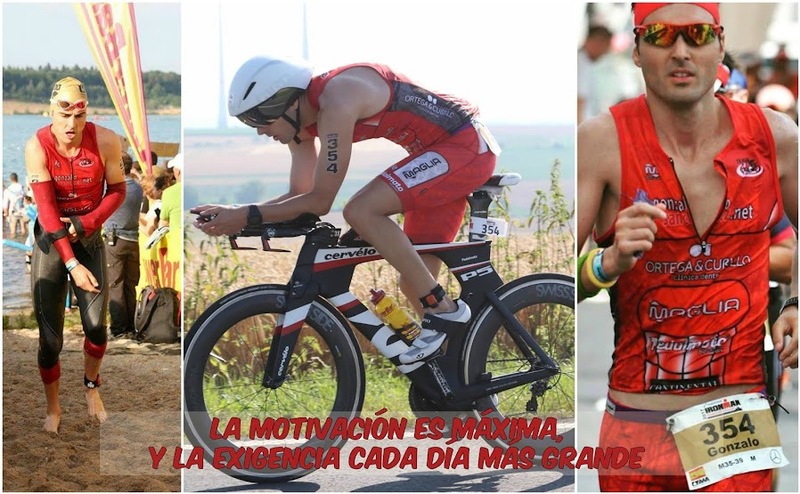 GONZALO SÁNCHEZ Triatleta Ironman: MEGA-VÍDEO-PROS!!! IRONMAN 70.3 LAS VEGAS 2013. UN DÍA DURO CON MUCHA LLUVIA-Y MUCHO NIVEL-PRO.